As a driver against the climate change, the global warming and the release of CO2-emissions into the atmosphere, the European Union has paved the way with its F-gas regulation challenging the actors of the energy sector at its upmost for finding solutions to replace SF6-gas in the electrical equipment. SF6 (sulfur hexafluoride) has been the gas used in high voltage equipment for decades thanks to its remarkable properties as an insulating and switching medium. However, it’s now being negatively called-out by the authorities as being a greenhouse gas. Its global warming potential(1) (GWP) is 23,500 times greater than CO2 (IPCC 2013) and it has a lifetime in the atmosphere of 3,200 years, putting it at the top of the Kyoto Protocol list. GE began researching for a relevant solution years ago. Together with 3MTM, the company worked on a gas mixture based on 3MTM Novec™ 4710 fluid and CO2/O2. This solution – commercially available - is called g3 (g cubed). 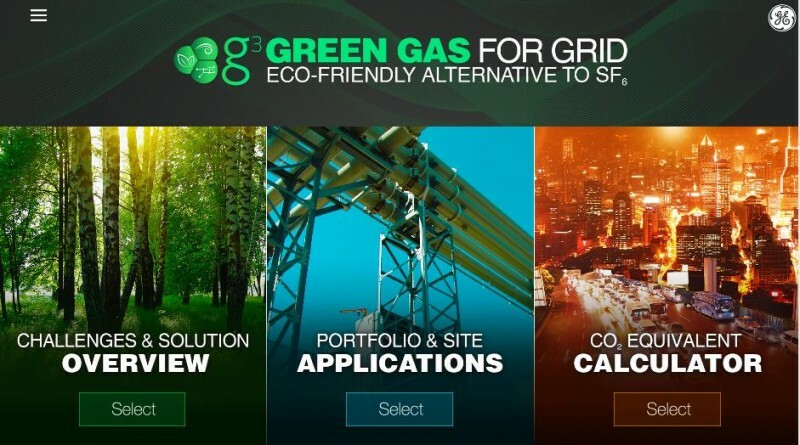 g3 is indeed a revolutionary gas for the electrical transmission industry, offering the same technical performances as SF6 with an environmental impact reduced by more than 99%. Since the 2014 launch of the g3-gas mixture to replace SF6 in high voltage equipment (see article “In search for an SF6-gas replacement”) and the launch of the first SF6-free high voltage gas-insulated substations in 2016 (see article “Gas-insulated Substations are switching to g3, the SF6-free solutions”, as many as 12 electrical utilities in no less than seven countries have already installed or planned to install g3 SF6-free gas-insulated switchgear (9 sites, 58 bays), g3 gas-insulated lines (5 sites, 1957 meters) and g3-current transformers (2 sites, 6 CT). Some utilities have already placed several orders as they are convinced about the impact of this solution and the number of requests for g3-filled products is increasing monthly. During this COP 24, we would like to recognize and thank our future-oriented customers. We are proud of these g3 pioneers, launching a new era for the electrical transmission. Thanks to their engagement and resulting projects, more than 372,000 tons of CO2-equivalent (approximately 16 tons of SF6) will not be installed on their electrical grids. That corresponds to more than 80,000 cars taken off the road, an amazing amount indeed! True, these are already some great figures. We are extremely proud about being part of this fantastic achievement in support of a healthier planet. We would like to encourage all of you, especially those who deal with SF6, every day - to check and see what you can do to reduce the environmental impact of your next high voltage substation project. Have you discovered the below g3 App yet? 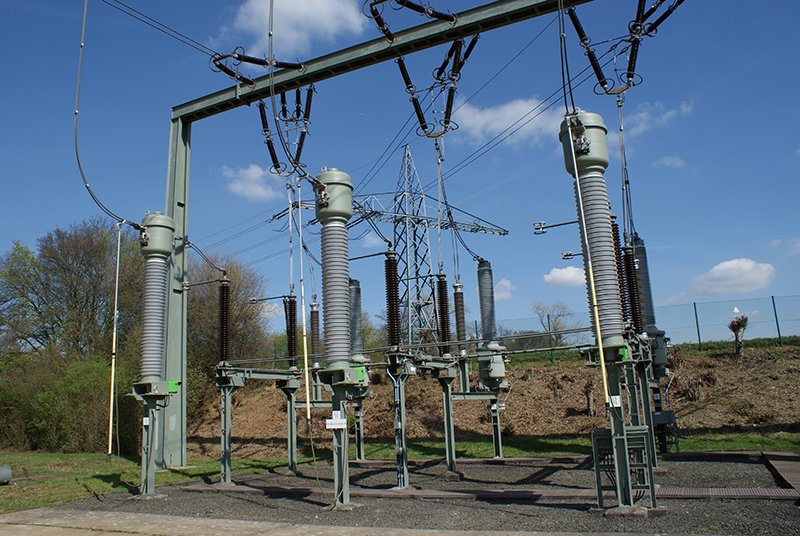 We recommend you evaluate the positive impact of using g3 in your high voltage substations. Join the trend. We are keen to have you all on board: utilities, standardization bodies, academia and students, influencers. Seeking more information about g3? We have created a one-stop shop of resources including webinars, brochures, interviews and much more… check out GE’s Grid Solutions g3 dedicated webpage, the Resource pages, or consult with our g3 R&D experts, Yannick Kiefel, Arnaud Ficheux and Robert Luescher listed on the right side of this article.